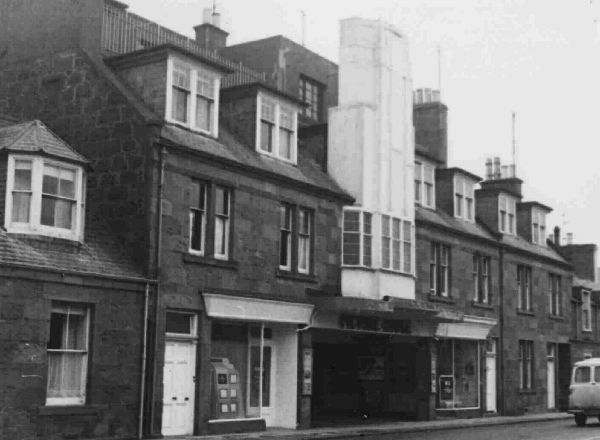 This opened in August 1936 as replacement for the earlier (1913-1936) Queen's Cinema on the same site. The architect for the Picture House was Leslie Rollo, and the building sat around 1,000. It was used for bingo from the 1960s, until 1982, when it was closed and sold to Council. It was then derelict until demolition in June 1986. The site is now Bruce Court.